Amy A. Zelasko is a discovery paralegal with a focus in product liability litigation. 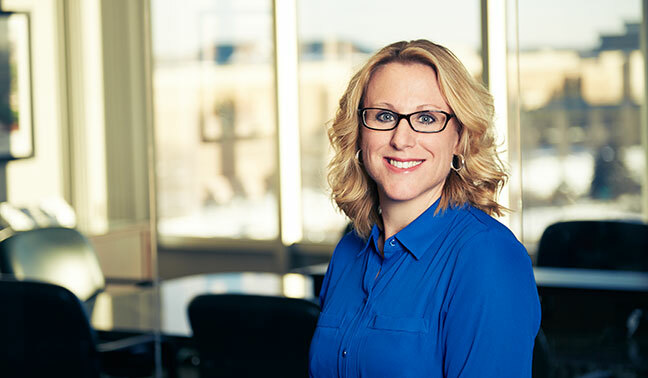 Amy coordinates all aspects of the discovery process, including drafting motions and discovery responses, direction of experts, documentation preparation for witness and expert depositions, document production, and fact investigation. Prior to joining the firm, Amy gained experience as an Account Executive and Commercial Underwriter. She also lived abroad for two years in Sao Paulo, Brazil. Amy graduated with honors from Michigan State University with a Bachelor of Arts degree in Interdisciplinary Studies; Pre-Law. Amy is currently attending Madonna University to obtain her post-baccalaureate paralegal certificate.